Data Quality and Governance – why should you care? Working in data storage in my earlier years, there was always an element of what type of data would be stored on the storage we would architect so that we would get a feel for the performance and capacity required to hold that data – this discussion would naturally lead onto data management, its lifecycle and what it needs to do once it expires. In a bid to expand the conversation (and sometimes the sale), someone in the room would always ask about data quality, and what software do we have to help to ensure that high data quality exists throughout the complete lifecycle of the data when it is created and stored. The outputs are only as good as the inputs, and if you feed an analytics engine or database dirty data then you can expect to fall down a rabbit hole – especially if your organisations relies heavily on this information to make key business decisions. 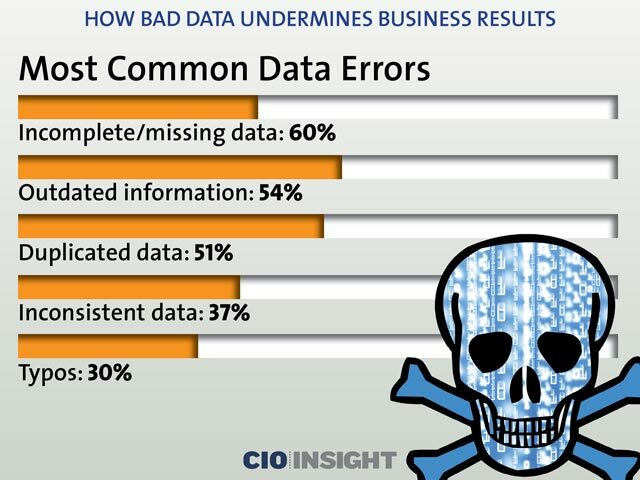 All of these factors can have huge implications on achieving business results, not surprisingly over half of the errors are attributed to having no data at all! So how does one prevent making bad decisions with bad data? It all starts with how you architect data collection points and its relevant data types – take a web form for example. Now I know if you are reading this, then no doubt you would of had to fill in a web form multiple times during your life, whether it is to create a new account on a new social media platform, or to fill in a survey. You might of noticed that some of the drop down boxes only allow certain syntaxes and formats in the bid to ensure accurate data – like typing an email address without the @ sign should not be accepted. If these measures are not in place, then the end result is a bunch of useless data that is not accurate and likely going to cause your organisation headaches (you can’t email a prospect with no @ in their email). This leads to lost sales, mistakes, and a lot of administration time trying to clean the data. My next post in this area will dive a little deeper, and provide some fundamentals on how your organisation can architect a robust data quality and management strategy. My first write up for Oracle is live, head over to https://blogs.oracle.com/infrastructure/no-downtime-for-the-enterprise to read! A minute on the internet. Use storage snapshots to create complete, isolated copies of your production environment in just a few clicks, for fast and easy testing and troubleshooting—available for VMware vSphere with HP 3PAR\StoreVirtual, NetApp ONTAP, and EMC VNX\VNXe primary storage. 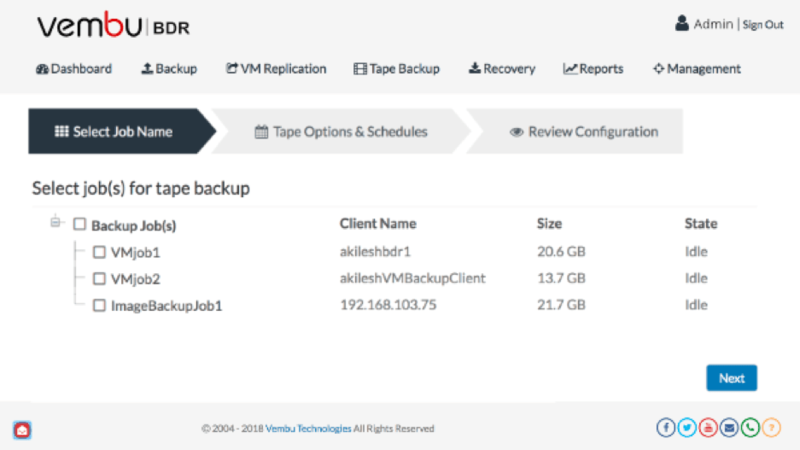 Perform VMware vSphere backups faster and with reduced impact on your virtual environment by backing up directly from NFS primary storage using Veeam’s proprietary NFS client. 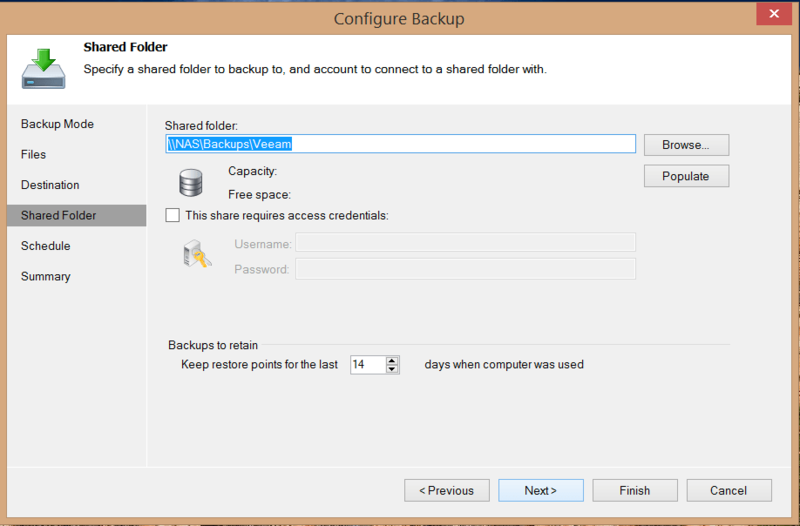 Completely eliminate the additional impact from backup activities on your production storage by retrieving virtual machine data from NetApp SnapMirror or SnapVault secondary storage systems, instead of from the primary storage system. It should be noted that this particular integration is limited to snapshots NFS shares provided by the VNX\VNXe only, yes this means no FC support…………….yet. For me personally, this gives me added discussion points when speaking to our global alliance partners and their customers – leveraging storage snapshots is the best way to deliver Availability for the Modern Data Centre and is how I see customers taking their existing RPO\RTO capabilities and really taking them into overdrive to be able to achieve RTPO’s of 5 minutes or better. Storage and Backup used to be treated completely separately, customers had a storage administrator and a backup administrator each with their own agendas and arguably not sharing any synergy between them. We then saw an evolvement where the convergence of Storage and backup technologies were treated separately but very much as a pair of separates (oxymoron? ), hardware was being procured that way and it drove behaviour in the customer market to look for synergies to maximise their ROI on each. Enter virtualisation, as well as shared resources and we now have a clear need to treat storage and backup as one. Customers need an availability strategy that touched both storage and backup, and was able to meet the business needs of the company it was serving, and they are demanding more from their infrastructure. Veeam bridges that gap between Storage and Backup and taps into the Storage Infrastructure resources to enable fast, efficient and smart restores for tier one applications. It’s that simple. 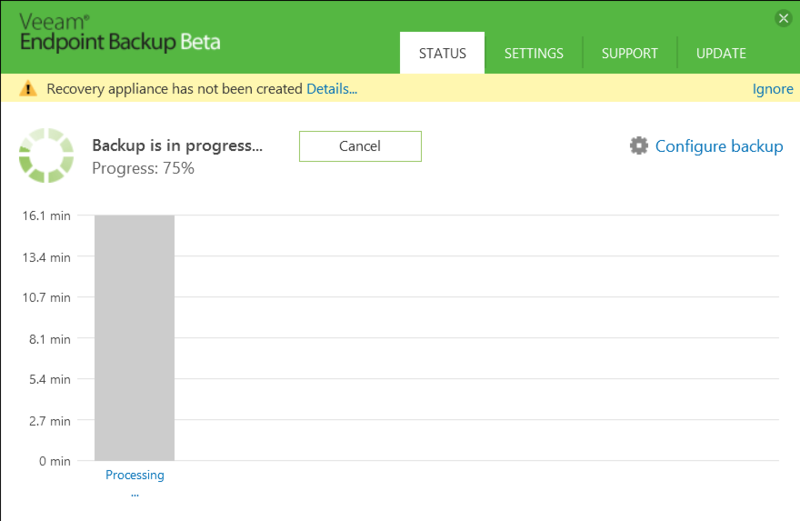 All of these features will be available in Veeam Availability Suite v9 onwards due for release later this year. This latest update to Veeam Availability Suite v8 is the largest non-version-increasing update in Veeam history, with more than 1,000 change sets applied. 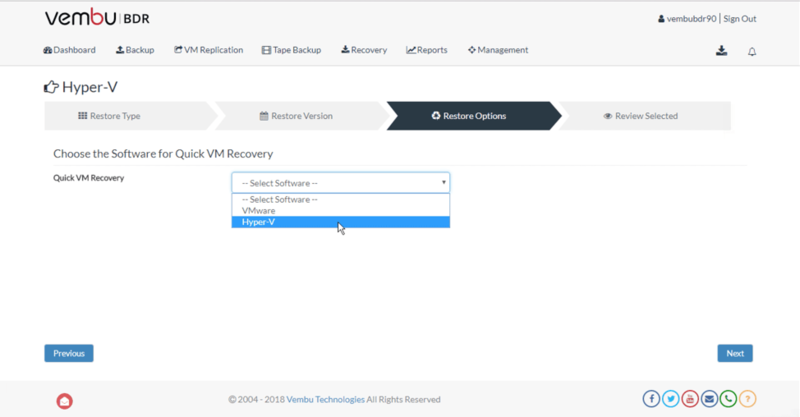 In addition to full support for VMware vSphere 6, it also includes complete integration with Veeam Endpoint Backup FREE, a new free product that enables IT to back up Windows-based desktops, laptops and even a small number of physical servers. How cool is that!? So where do you download Update 2? Visit here my friend and enjoy! Also, read http://www.veeam.com/kb2024 for full release notes. 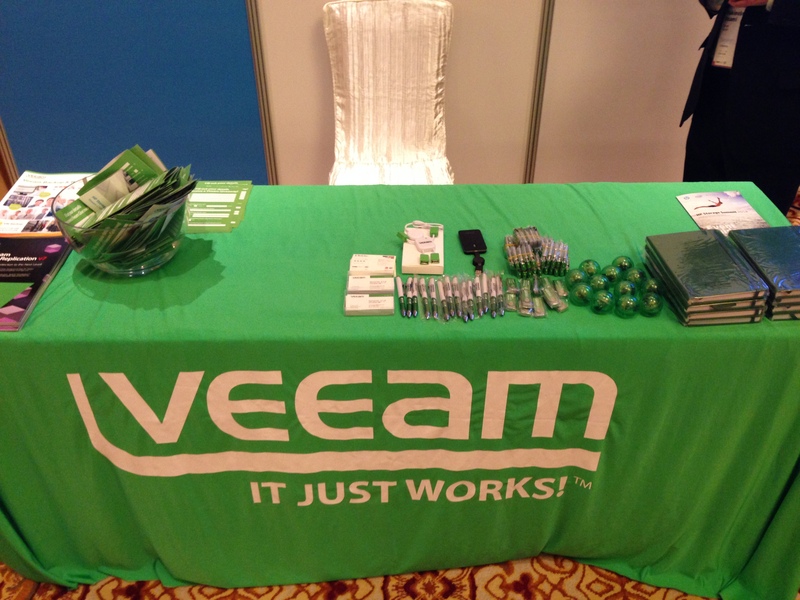 AlwaysON at VeeamON 2015 – Oct 26th – Oct 29th 2015. Join us! VeeamON is our global event that focuses on Availability for the Modern Data Centre, its a means for customers and partners to hear from Veeam’s various product, technical, and management teams about what we are doing in the availability space and give them a one-of-a-kind experience filled with education and networking opportunities. Last year, we ran it for the very first time in Las Vegas and it proved to be (so I heard) a one of a kind conference that left people rocking from all the brilliant content and opportunities that happened and asking for more. This year, its going to be bigger and better and will once again be run in the city of sin, Las Vegas at Aria. It is going to be epic… Not convinced? Watch the following teaser. And now go visit http://go.veeam.com/veeamon for more information on how to get there!!! Short note to help promote and congratulate the latest vExpert 2015 awardees announcement, and a special welcome to new folk on the list. I am typing this on an iPad so grammar isn’t going to be a strong point especially because of IOS semi-intuitive autocorrect feature, I’ll try clean it up later. But then that is what the good thing about the programme, and perhaps I needed to be reminded about. It is about contribution to the community and not the level you are technically contributing at – filling knowledge gaps where you can and putting your hand up and identifying when there is a gap in your own knowledge. 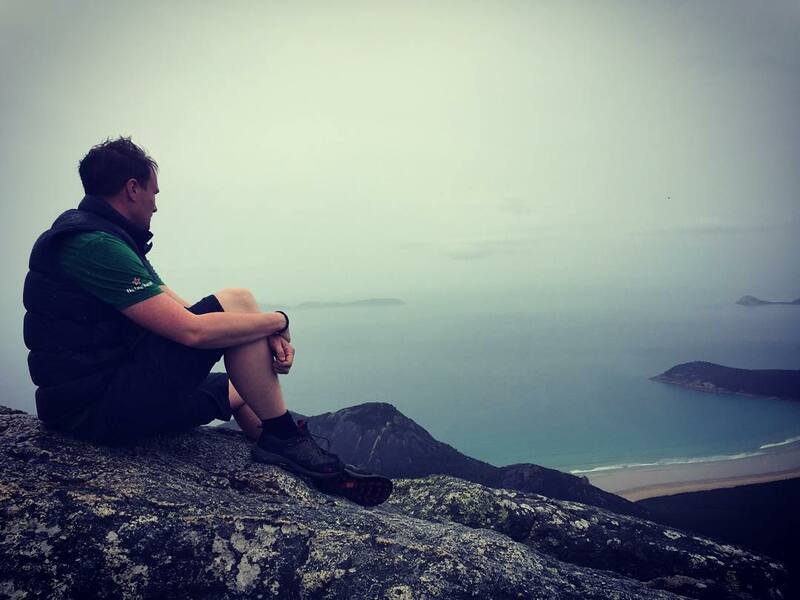 This is what makes the global VMware community special, and whilst I do think there are a lot of ego’s in this world – the one thing I have observed is for this community’s passion for helping others along their journeys. It creates a virtual sense of family and whilst I and other long time vExperts compete through our chosen companies – I would never be led to believe this causes any friction or animosity towards each other when one is seeking help with a particular problem. That’s what makes this programme beneficial, not the free stuff you get with it, not the label or sense of title it gives you. It’s the people it connects you with- globally. 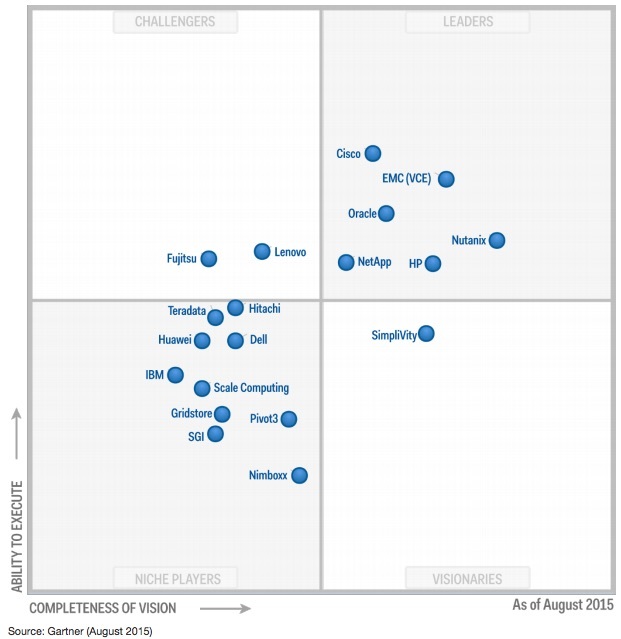 Check out http://blogs.vmware.com/vmtn/2015/02/vexpert-2014-announcement-2.html to see the full list. Just a quick post to wish you all a very merry Xmas and a prosperous New Year – Eat and drink everything in front of you today! We have just updated and released the “Veeam Backup & Replication v8 for VMware: General Overview” Poster which covers deployment methods, components of Veeam Backup and Replication v8 and probably most useful – requirements of all the different moving parts of what makes our software. #vExpert 2015 – It’s time again! It’s that time again, applications for the inaugural vExpert 2015 award is now open – It feels like it was only yesterday that the 2014 vExpert announcement was made, I was luckily and privileged enough to be included in that list. There is no point regurgitating what the vExpert programme is and what tracks you can apply for so I thought I would take a different angle this year. Why is being a vExpert important? I am going to go out on a limb here and state being a vExpert is not important, it does not define who you are and how you should do business. It is an award from VMware that acknowledges your contribution to an ever growing virtualisation community of like-minded technology enthusiasts and users. I think back to Grant Orchard‘s post (one of my all time fav’s of his) on providing value in your employment (http://grantorchard.com/general/opinion/want-valued-something-valuable/) – Please read it, it provides an honest and fair view on the VCDX program and what value it could (or could not bring) to your career. The key takeaway I took from his write up is that it is a achievement, it doesn’t necessarily mean you are “better” than anyone else, more knowledgeably than anyone else, or more valued. I think the same way about being a vExpert, its an acknowledgment of your efforts – keep it at that and remain humble. The ones who do I think are more respected by their peers. Please visit http://blogs.vmware.com/vmtn/2014/11/vexpert-2015-applications-open.html for more information on vExpert programme. Thanks for reading and get applying! Time and time again, I get asked by partners and customers what is the value prop behind Veeam Backup and replication integrating with the various storage arrays for offload operations. Why is there value there? 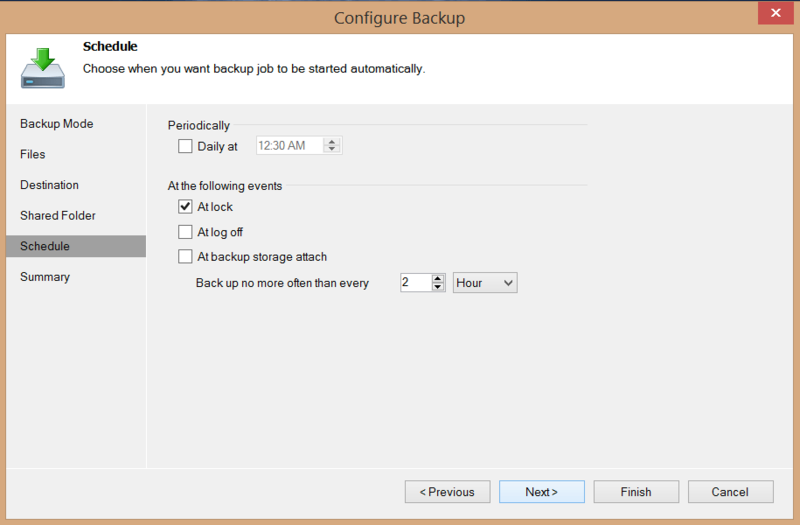 I usually respond by stating that Veeam integrates with specific SAN arrays to let them perform the “heavy-lifting” when creating a backup job resulting in a lot faster backup and restore operations? 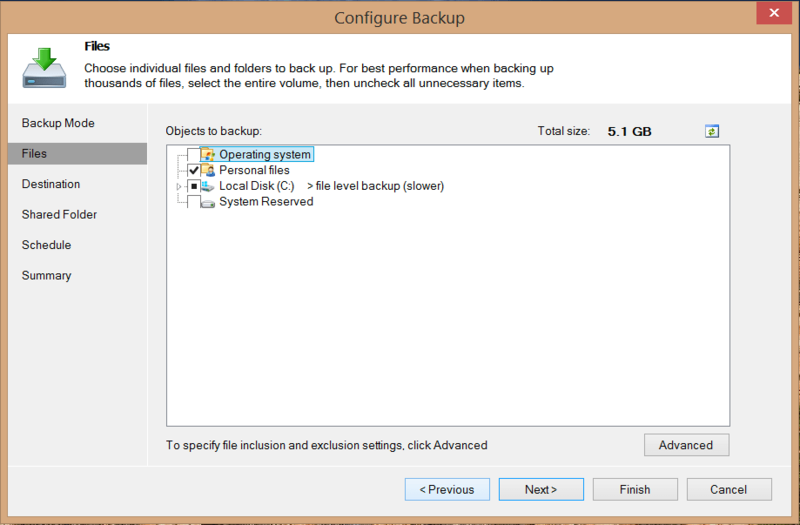 By why is having quicker backup and restore options that important? 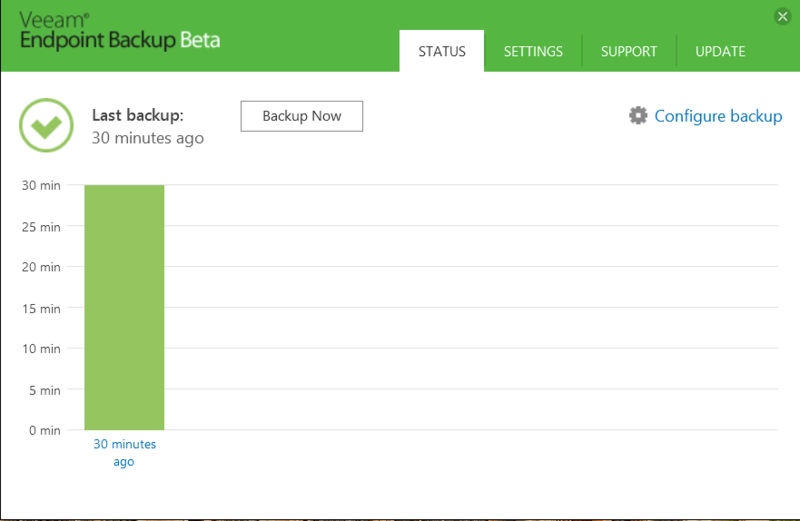 At Veeam, we speak about the 3 C’s of Backup challenges, Cost, Complexity and Capabilities. Inherent to backup architecture and environments that is considered “legacy” do these challenges exist – Why? The obvious reason is no doubt that these environments have grown organically and have never really been designed for the type of workloads that we are seeing in todays world. What is troubling is that customers simply get use to these environments and subsequently “accept” the pitfalls of having technology that has been retrofitted for newer trends and workloads – particularly for customers that are new to virtualisation, backup could be an issue that they don‘t realise they need to address. 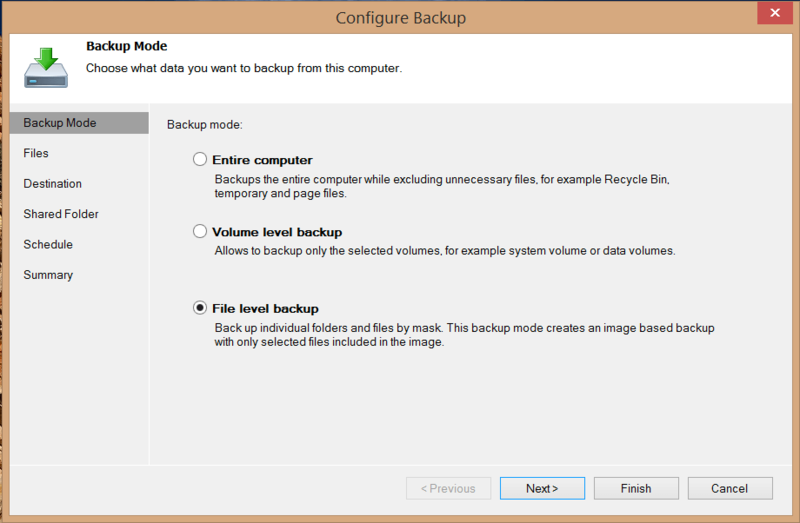 For example, if a customer wants to restore a single virtual machine, how would they go about that with a conventional backup solution? 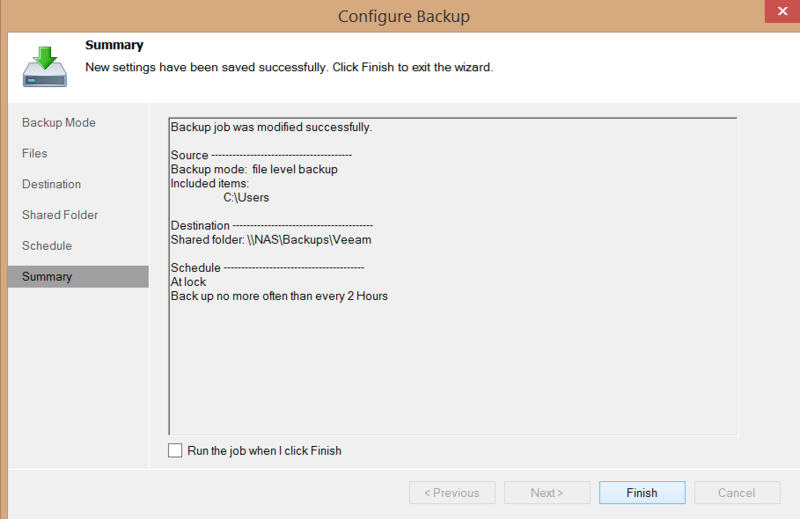 With Veeam Backup and Replication it is extremely simple. 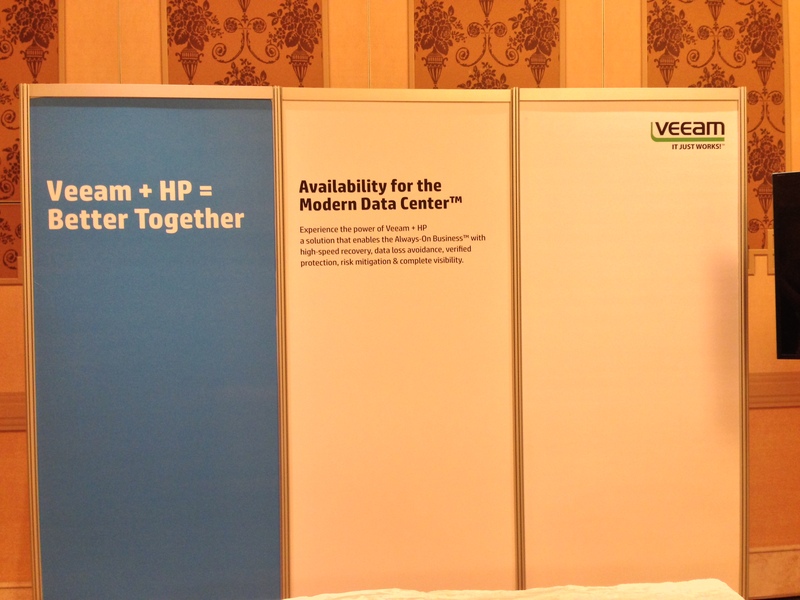 Veeam has great momentum in the market and when you position it with primary storage arrays such as HP 3PAR or NetApp FAS systems with their unique integration points. These represent the “heavy-lifter” I mentioned earlier in this post, getting a more suitable device to handle specific tasks – for those who are familiar with virtualisation, think vStorage APIs for Array Integration or VAAI – certain storage operations that get offloaded to compliant storage arrays is very similar. How do we do it? Veeam Software is an innovative provider of data protection solutions for VMware vSphere and Windows Server Hyper-V environments, and offers integration with HP 3PAR InformOS and NetApp ONTAP based arrays as of version 8 of our backup and replication platform. Veeam Explorer for SAN Snapshots enables IT administrators to recover whole virtual machines and application data directly from SAN snapshots, including HP 3PAR snapshots and NetApp SAN snapshots. This capability enables administrators to quickly restore any or all of a Virtual Machine directly from SAN snapshots, which can be taken throughout the day with very little impact on production systems. This enables short recovery point objectives (RPO) for the most common recovery scenarios: users accidentally deleting data, users deleting emails, and system updates gone wrong. This in turn provides a better return on investment in both your backup infrastructure as well as your storage infrastructure as its hardware utilisation increases making sure you get maximum use out of your investment, and reducing costs by not having to fork out for more CPU power to handle backup jobs. Here are the key capability points for Veeam and Storage Array integration: It is fast – customers will be able to recover an entire VM or individual items in 2 minutes or less. It is flexible – Storage Administrators can restore exactly what they need -quickly and easily: a full Virtual Machine, individual guest files, individual Microsoft Exchange items, Microsoft Active Directory objects. In addition, it is also agent-free; there are absolutely no agents to deploy on virtual hosts or within Virtual Machines so upgrading the software in the future is straight forward. By having this architecture and ease of use, IT administrators can see a reduction in complexity and management of their backups. So more aggressive RPO’s using compliant SAN based snapshots mean that quicker restore options and lower RTO’s are achievable using Veeam. Note: Veeam currently supports HP 3PAR and HP StoreVirtual for snapshot integration, NetApp FAS systems will be supported in version 8.0 which is due out in the next month or so. Don’t you like it when you click the upgrade button and wolah, everything goes without a hitch. That is exactly what happened with the recent WordPress 4.0 upgrade. So far, I haven’t seen any massive changes but everything appears as smooth as ever. The change log reports a few enhancements on the media integration and support side of things, probably not a lot that I will use extensively but good to know. Still digging the theme I am using now, but beginning to think a change is neccessary at some stage. Reinvent thy self (and thy blog). 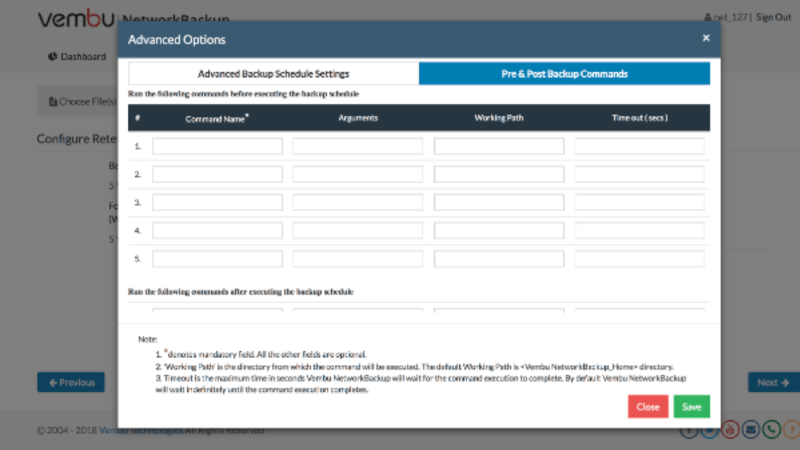 New setting in HP 3PAR and VMware vSphere 5 Best Practices document. The old recommendation was to use IOPS=100, which has now changed to IOPS=1. Make sure host persona 11 is selected! Issue the following command on your ESXi host(s) that are being served storage from the 3PAR. esxcli storage nmp satp rule add -s "VMW_SATP_ALUA" -P "VMW_PSP_RR" -O iops=1 -c "tpgs_on" -V "3PARdata" -M "VV" -e "HP3PAR Custom iSCSI/FC/FCoE ALUA Rule"
This week, I had the privilege of attending HP’s storage summit in Macau, China. The event focused on enterprise storage market trends, product announcements from HP Discover and where HP Storage are heading in terms of their infrastructure stack and strategy. The event hosted approximately 350 customers and I felt it was received extremely well by all. I got to catch up with old friends and have some great chats over dinners and drinks which was an added bonus. For me, the networking with the HP Storage staff was invaluable. Having worked with a lot of these folk in my last role it made me realise even more how passionate and enthusiastic they were about where HP Storage is going and the Converged Infrastructure Stack story. Speaking to a lot of customers as well and had some really fruitful discussions, this was another highlight for me as the usual question I got is “What does Veeam do”. Meeting these questions with a great conversation around Veeam, Virtualisation and HP was simply outstanding. 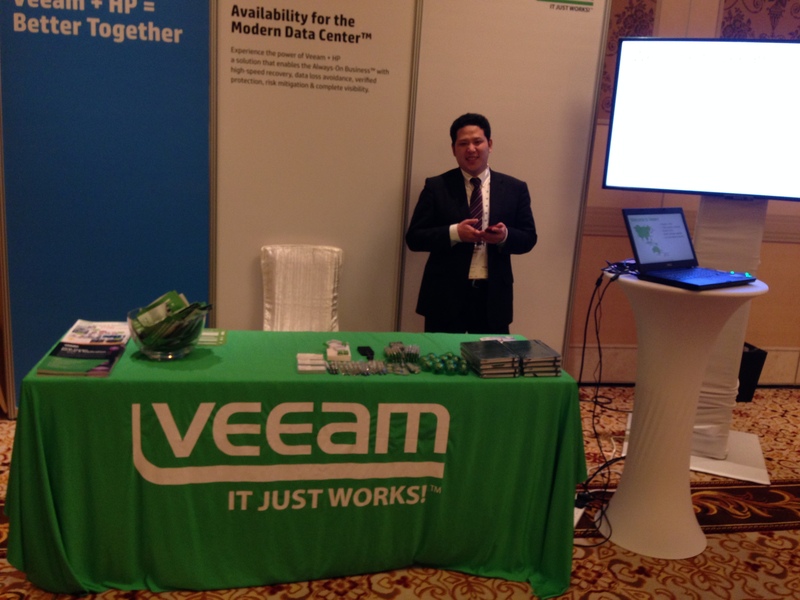 Trying to speak and discuss the value of Veeam and HP Integration to non-English speaking customers was a challenge. Makes me think I should probably learn a new language! Thankfully, we had two technical resources on board that spoke Japanese and Chinese to aid in this area. Keynotes – As ever, its very unique to hear from Global leaders of a particular company, and was good to see David Scott, SVP of HP Storage as well as my good friend Dale Degan, WW Product Marketing Manager for Software Defined Storage make the trip down to present. A fun week, lots of information and a successful first outing in my new role, I can’t wait for the next one! After much research and trying to manually fix this, I came across the following solution which turned out to be easier than I thought! What we need to do is reset CBT as VMs are processed without CBT typically and in this instance the blocks arent being identified. 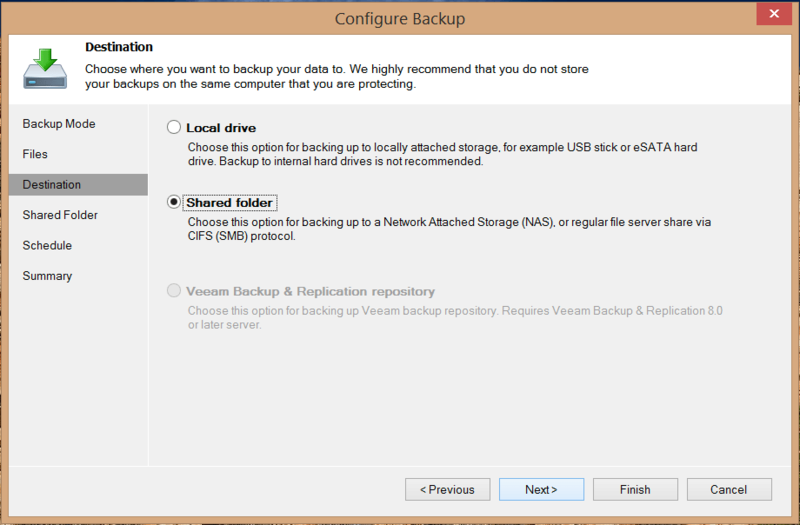 Thanks to http://www.veeam.com/kb1113 for the images/resolution. OK this is really important, when Update one for ESXi 5.5 was released, customers connecting to datastores via the NFS protocol were experiencing intermittent connectivity and in particular All Paths Down or APD. What is ‘All Paths Down’? For those who are unfamiliar with this “condition”, APD occurs on an ESXi host when a storage device is removed in an uncontrolled manner from the host, or the device simply fails, and the VMkernel essentially panics. This results in the datastore not accepting any I/O from the virtual machines for the duration of the APD condition. The result is that Windows virtual machines begin BlueScreening and filesystems becoming read only for Linux VMS. This can be permanently or temporarily, either way bad stuff happens. but alas, a patch has just been released for this. PR1242103: When you run ESXi 5.5 Update 1, the ESXi host intermittently loses connectivity to NFS storage and an All Paths Down (APD) condition to NFS volumes is observed. During the duration of the APD condition and after, the array still responds to ping and the netcat tests are also successful. There is no evidence to indicate a physical network or a NFS storage array issue. YYYY-04-01T14:35:08.075Z: [APDCorrelator] 9414268686us: [esx.problem.storage.apd.start] Device or filesystem with identifier [12345678-abcdefg0] has entered the All Paths Down state. YYYY-04-01T14:37:28.081Z: [APDCorrelator] 9553899639us: [vob.storage.apd.timeout] Device or filesystem with identifier [12345678-abcdefg0] has entered the All Paths Down Timeout state after being in the All Paths Down state for 140 seconds. I/Os will now be fast failed. An update from the desk of the (re)inventor. Earlier this year, I tweeted that 2014 is a great year to re-baseline and reinvent yourself. What I didn’t know then that I realise now was how much I was going to do this. 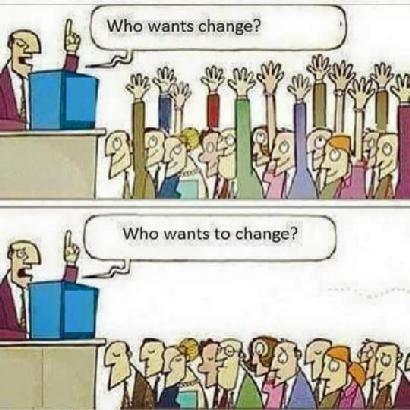 So what has been reinvented and created change for me in my personal life and professional life? 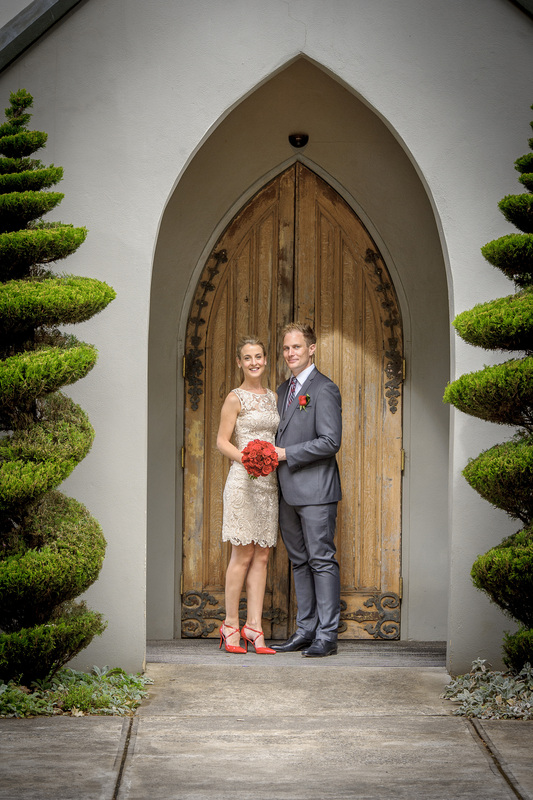 A new wife – On the 15th February, I married my long-term girlfriend Elise in a small ceremony in Victoria, Australia. As any wedding is, it was a special day as we were joined by friends and family from around the globe to celebrate. 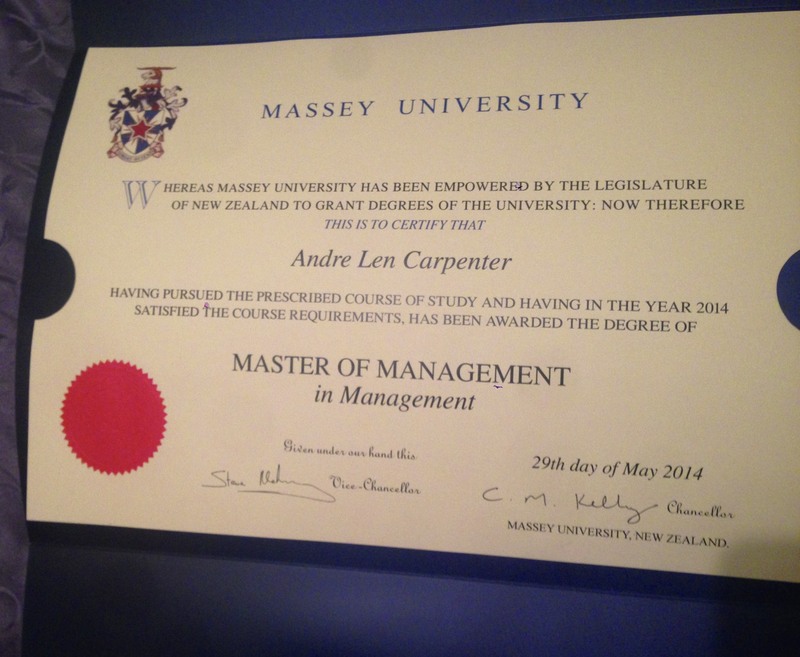 A new degree – Last week I flew back to my homeland of New Zealand to graduate with the degree of Master of Management from the Massey University School of Business, this is special for me as it was approximately six years ago I was forced to withdraw from the very last paper due to relocating across to Australia. Last year I finally completed that paper and submitted just before I went overseas to the UK. I remember being nervous and unsure at the time as one minute I felt I have done enough and my report was good enough and the next I began to question whether or not I should review once more and add more. I am glad I didn’t as I would of never submitted. We are now halfway through 2014, for me change has come in many forms as you have read. I look forward to the remainder of the year and hopefully more exciting changes. So I have spent the best part of a day configuring Microsoft Office 365 to use my Cloud-land domain name. The hardest part (and not actually hard) was creating DNS records within the domain portal to verify that I did indeed own the domain name. One of the best parts is that I can now use Microsoft Lync with my own domain name. I have yet to explore the Microsoft Azure path, either way I bet Ben Diqual (@bendiq) would be proud! HP Insight control plugin for vCenter is the go-forward VMware vCenter management integration plug-in for HP Storage. 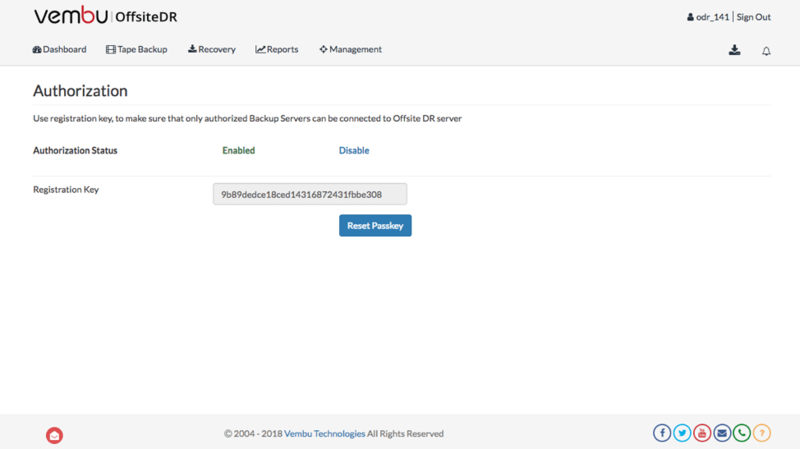 In addition to managing all HP block storage arrays, this vCenter plug-in also manages HP servers and virtual connect networking with the Server module. HP Insight Control for VMware vCenter Server integrates with both VMware vSphere Client and VMware’s new vSphere Web Client. HP Insight Control for VMware vCenter enables the VMware administrator to quickly obtain contextual information about HP storage directly from vCenter. Available as a no-charge download, this functionality provides the VMware administrator the ability to easily see and manage how virtual machines relate to data stores and individual disk volumes. By providing the ability to clearly view and directly manage these relationships between virtual machines, data stores and HP Storage, the VMware administrator’s productivity increases, as does the ability to ensure quality of service. 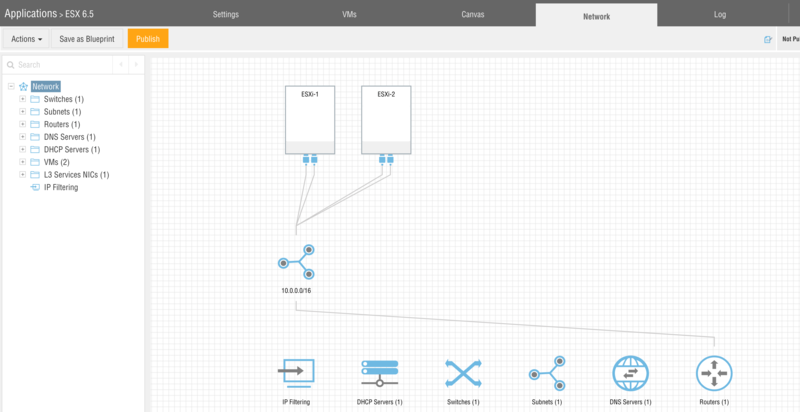 Visualize complex relationships between VMs and storage. Note: Licensing for the storage module is enabled as part of the download and installation sequence. The server module requires Insight Control licenses. HP 3PAR Application Suite of solutions eases administration by providing rapid, efficient online backup and recovery of application specific databases. These software packages enhances the functionality of HP 3PAR Virtual Copy software to allow dozens of VMware VM, Hyper-V VM, Exchange, SQL or Oracle snapshots to kept online economically allowing for extended or frequent recovery points. Using an easy-to-use graphical user interface these snapshots can then be used to quickly restore Exchange, SQL or Oracle instances or databases, or to non-disruptively back them up to tape for near-continuous data protection. What’s new in these two particular product releases? • Updated Documentation – Linking objects through hyperlinks in the UI. Users can jump easily between objects. 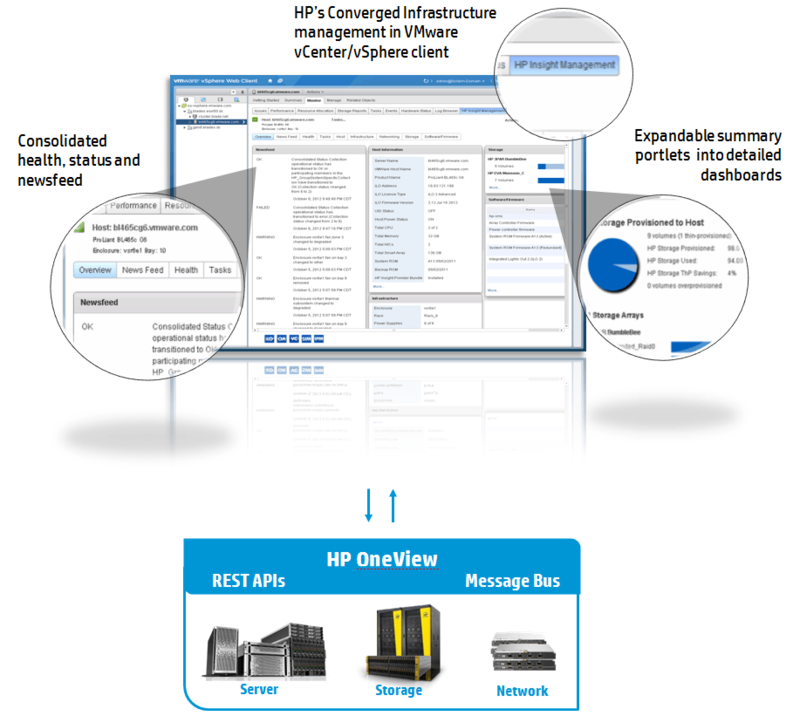 #HP Insight Control for #VMware vCenter Server 7.3 Now Available! Includes HP OneView support! 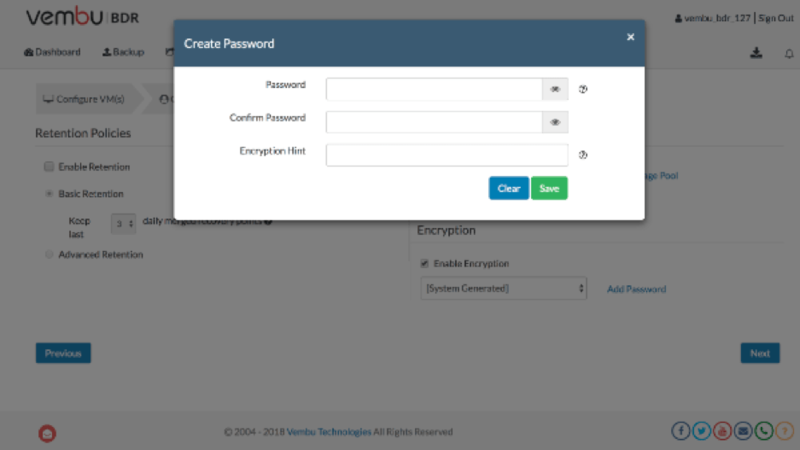 HP Insight Control for VMware vCenter server, which is available as a single download, seamlessly integrates the manageability features of HP ProLiant, HP BladeSystem, HP Virtual Connect and HP Storage into the VMware vCenter console. By integrating HP Converged Infrastructure management features directly into VMware vCenter, administrators gain insight and control of their HP infrastructure supporting their virtualized infrastructure —reducing the time it takes to make important change decisions, manage planned and unplanned downtime and do lifecycle management. Today HP Insight Control for VMware vCenter Server 7.3 with support for HP OneView is available! HP OneView support: HP OneView and HP Insight Control licensed hosts are managed under one single VMware plug-in: HP Insight Control for VMware vCenter Server 7.3. 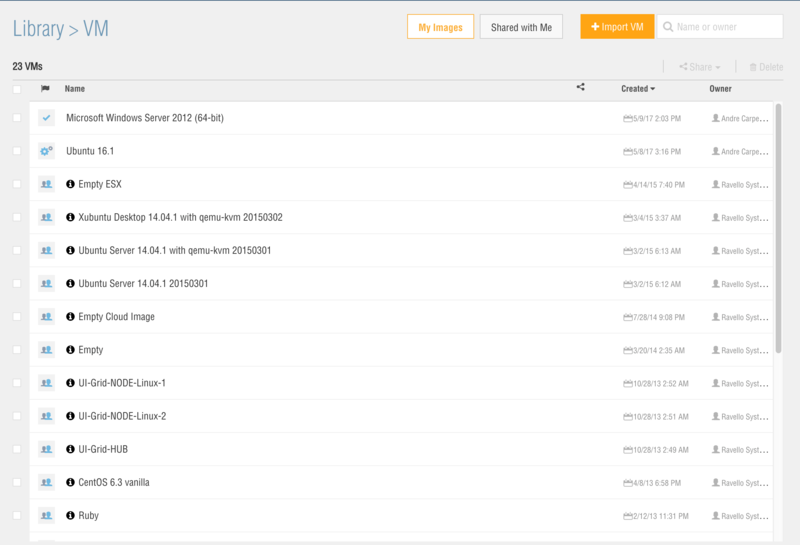 All previous features are now available for HP OneView managed hosts. Grow a cluster consistently and reliably with HP OneView profiles/HP OneView reference host in 5 easy steps. When engaged, the process fully automates the application of an HP OneView profile on selected servers, server provisioning is then used to deploy the selected ESXi build and the VMware host networking configuration is applied at the end to match the server Virtual Connect profile configuration. *As a reminder, VMware is moving away from the classic application based client to the a new web client, as such, new features are only implemented in the new web client. HP Insight Control for VMware vCenter server documentation (includes latest docs for this release. Enjoy folks, this is really cool stuff – I can’t wait to run it up in my home lab! VMware has released ESXi 5.1 U2 to the general public. The HP custom ISO for this version is available at the following URL: https://my.vmware.com/web/vmware/details?downloadGroup=HP-ESXI-5.1.0U2-GA-JAN2014&productId=285 meaning that HP now support this Update across our server line. NEW HP StoreFront Analytics for VMware vCenter Operations Manager available now! The HP StoreFront Analytics for VMware vCenter Operations Manager, an adapter for vCenter Operations Manager from VMware, relates virtual machines and datastores to volumes from HP 3PAR StoreServ storage systems. Administrators using HP StoreFront Analytics are able to visualize and analyze data from their HP 3PAR StoreServ storage array directly within vCenter Operations Manager. HP StoreFront Analytics reports detailed health, capacity, and performance metrics for HP 3PAR StoreServ components including volumes, CPGs, storage systems, controllers, drive cages, disk drives, ports, and fans. It is distributed as a management pack that installs directly in VMware vCenter Operations. Why is it full of goodness? StoreFront Analytics includes preconfigured dashboards enabling the vSphere administrator to quickly get started monitoring, troubleshooting, and optimizing their HP 3PAR StoreServ storage systems from within vCenter Operations Manager. These dashboards clearly show relationships between virtual machines, datastores, and the underlying HP storage. This visibility increases the VMware administrator’s productivity and ability to deliver improved quality of service. Ahh licensing, I always forget to write licensing considerations and end up getting emailed lots about it. HP StoreFront Analytics includes a 60 day instant-on evaluation license. After 60 days the product will provide basic array health information at no charge, but requires a license for capacity and performance metrics. When using 3PAR VVSet, 3PAR InForm OS does not allow the removal of a Single Active VLUN if the VLUN template is created with a VV set originally. For those who arent familiar, a VVSet is generally used for cluster configurations when a set of hosts all need to see the same VLUNS. Using the IMC or CLI, removing a VLUN from a VLUN template created a VV set will result in all active VLUNs created by the template being removed which is not a desired result. But alas, there is a work around as explained here. Remove a single VV from the vvset. This will leave all the VV through the VV set VLUN template exported except the VV that is removed from the VV set. To find the setname, please run the showvvset command. My writeup on HP 3PAR Persistent Ports is now live on the HP Official Website! Have a read! Thanks to my pal Calvin Zito @HPStorageGuy for publishing on his blog. Now this is cool, Think Inception – Hypervisor on Hypervisor!! VMware have updated their Guest Compatibility Guide to include Microsoft Windows Server 2012 R2 as a supported guest operating system with vSphere 5.0 U2 or above. VMware has just released version 5.5 of their ever popular Hypervisor, to coincide with this release, HP has also provided the customised image of this release prepared for HP Proliant servers running ESXi environments, put simply – this image provides customised drivers, features that Proliant Servers can leverage. I run this on my home lab comprising of two HP Proliant servers. The vCloud Suite is a complex combination of vSphere, vCloud Networking and Security (vShield), vCenter Operations with vCloud Director automating the show with all products now aligned at version 5.1. VMware has also released an updated vCloud Architecture Toolkit (vCAT) for vCloud Director. The vCAT provides modular components so that you can design a vCloud reference architecture that supports your cloud use case. It includes design considerations and design patterns to support architects, operators, and consumers of a cloud computing solution based on VMware technologies. Attached here are some useful vCloud Documentation links.. Earlier this year (I actually wrote this post to co-incide with the announcement but it has sat in my draft box ever since – my bad…), we announced the HP 3PAR StoreServ 7450 – A purpose built flash optimised 3PAR array designed for the environments wheres things can get a little ….. crazy. Crazy in the sense where the application is demanding up and above the “usual” performance requirements architects typically see with other workloads – File serving, VMware (which is mixed and sometimes unpredictable)-even SQL and Exchange environments are part of the “usual” suspects when it comes to architecting for IOPs. We also announced a number of other enhancements throughout this launch including QOS and Recovery Manager for Hyper-V environments. 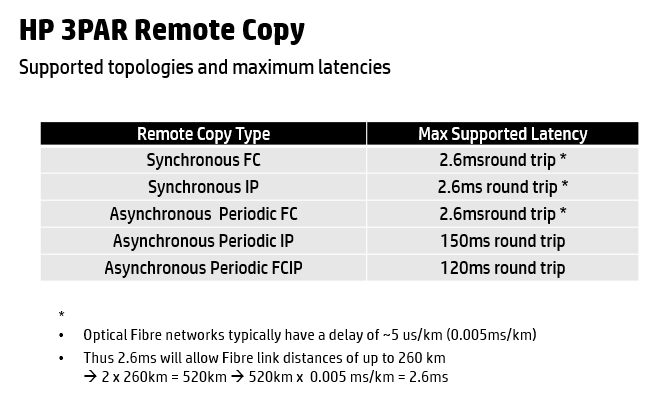 The need for lower latency and faster response. Virtual powers cloud, Cloud powers Services, and providing services are all about meeting SLA’s. Delivering a service is one thing, delivering a service well and quickly with a guaranteed satisfaction level is another. Cloud-hosting services may benefit from 3PAR 7450 for their customers who require those latency times and IOPS I mentioned earlier in this post. However I must stress that the HP 3PAR StoreServ 7450 is NOT a one size fits all, consider the following graphic on where it sits within the 3pAR family. Additionally, check out my post on the other 3PAR 7000 members here. The purpose of me making this emphasis is that there is one family, and subsequently one operating system, so a multi-3PAR environment means you can shift workloads between the different arrays using HP 3PAR Peer Motion – or as we call it Storage Federation – check out this brief on Peer Motion covering the requirements and supported O/S . Note: Tiering at the cache and hard-drive levels only occur within the one array, meaning Dynamic Optimisation\Adaptive Optimisation cant (yet) identify a suitable tier on a separate 3PAR to place a particular volume. But back to the 3PAR 7450 specifically. The software on the HP 3PAR 7450 uses a page size of 16K for cache, what that means is that it can handle up to 16K of read and\or write IO’s for serving data from cache. So without flash, if we had a read operation of 8KB, we check to see if we can serve out of cache, if it is not there – we retrieve the data from back-end disk to serve the request and then store it in cache for future use. This can result in a slightly higher latency if spinning disk is used. But we are talking flash here!!! Let’s take a look how an all flash array may do this same request. Same example, a 8K read request comes through, if it is not in cache, again 3PAR software looks to the backend storage to serve the request but as there are no spinning drives or concept of disk heads aligning. So from Flash to Cache, we call this Adaptive Reads – 8K of data is read from the flash drives back into cache at super speeds. More granular examples such as 4K result in even less data being read (but still the right amount), only 4K of data gets transported enabling even higher backend throughput making it super efficient. The same goodness extends to write operations but altered slightly to allow fragmented writes, for IO’s smaller than 16K, such as 8K – we would only write 8K to the flash drives, we don’t flush the whole 16K. If we did, we would see the flash drives getting hit more than what is required . 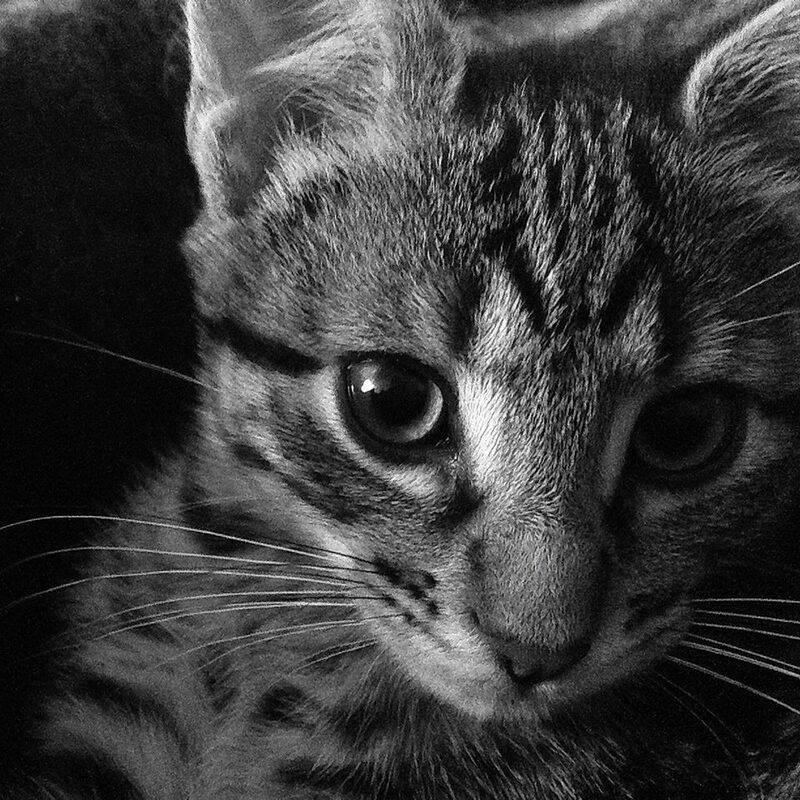 Flash has a limited lifetime, writing as little data as possible is best for this reason. But Flash storage is traditionally expensive and comes in different flavours SLC and MLC – one more reliable and expensive than the other (I’ll save this discussion for a separate post), Why would a CIO splash out thousands of dollars without proper justification as to why a certain response time is required – in fact I still see situations where Infrastructure architects are speccing flash with capacity in mind, flash is NOT about capacity given the price points so it should not be treated as such. IOPs per GB is the wrong way to look at it given the tiering solutions there are out there these days that assist in storage efficiencies. IOPS per IO is a suggested followed by meeting capacity requirements. Uh oh!! a bug in HP Insight Control 7.2.1 and 7.2.2 Storage Plugins with 3PAR environments. If using the plugin to perform a “New Datastore” action at the Cluster level, when the volume is presented to all hosts in a cluster in one go, Inserv will take the WWNs of the other hosts in the cluster and strip them from that host entry and apply them to the first host entry in the cluster. This results in an immediate halt of any VMs running on the subsequent members of the cluster and the ESXi hypervisor itself, assuming boot-from-san, having its rug pulled out from under it – PSODing.